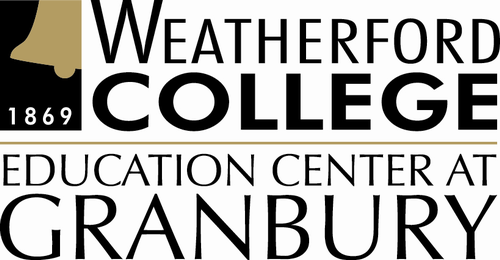 Weatherford College at Granbury will host a College and Financial Aid Informational Session. Who should attend? Graduating seniors and especially those planning to attend the Spring semester that begins January 14, 2019. What topics will be discussed? Career pathways such as Teaching, Allied Health, Business, and others will be presented--pathways that can be completed at WC Granbury. The majority of the session will focus upon financial aid opportunities for students. It's not too late for financial aid for the spring semester! Who will be available to assist? Advisors, financial aid representatives, and veteran's affairs advisors will be available to assist students.